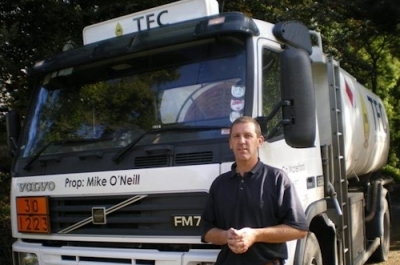 TFC Oil Distributors - Tallow, Co. Waterford, Ireland. Set up in June 2012, owned and managed by Mike O'Neill who has worked in the Oil Industry in Tallow for over 20 years. Domestic Products Include: Kerosene, Industrial & Domestic Heating Oil, Storage Tanks - Competitive Prices, Prompt Delivery. Farm Products Include: Agri Diesel/Auto Diesel, Shell Lubricants, Grease, Hose Kits. Business Products Include: Shell Lubricants, Compressor Oils, Vacuum Pump Oils, Industrial Grease, Industrial & Domestic Heating Oil.